Silent No More, a group that gathers the testimonies of women who regret their abortions, put out a collection of women’s testimonies about their abortions at Planned Parenthood. I was 15 years old when my mother and I returned to Planned Parenthood after the contraceptive they provided months earlier failed. 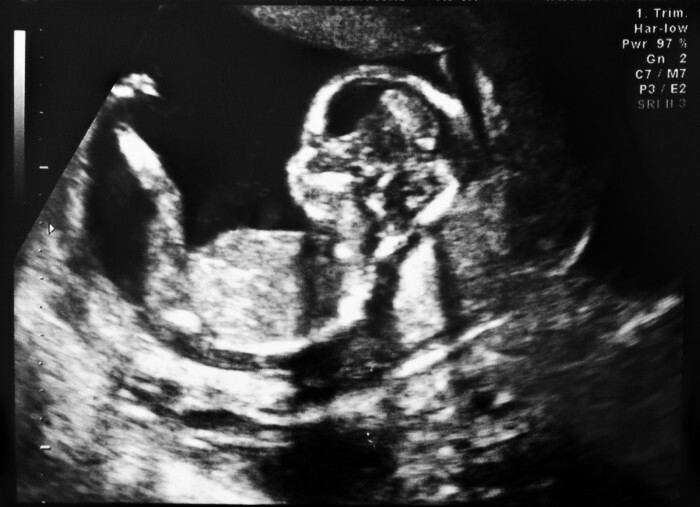 I was told I was 11 weeks pregnant and that my pregnancy was a ‘clump of cells.’ I was told to hurry to make an appointment if I wanted an abortion because at 12 weeks, the price would be higher. I was not given any counseling of any kind whatsoever. Today, I deeply regret my abortion. 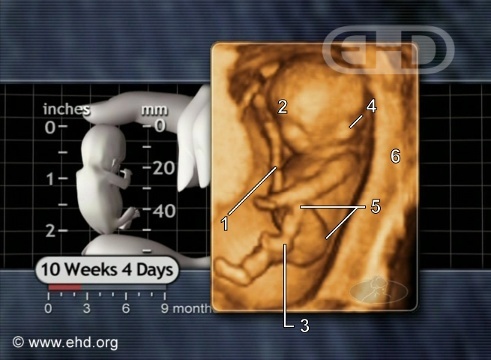 At eleven weeks, the baby is fully formed, with arms, legs, fingers, and toes. His heart is beating, and he breathes amniotic fluid. If the baby is female, she has a womb and ovaries of her own. You can read more testimonies from women here. The women who gave their testimonies all support defunding Planned Parenthood.